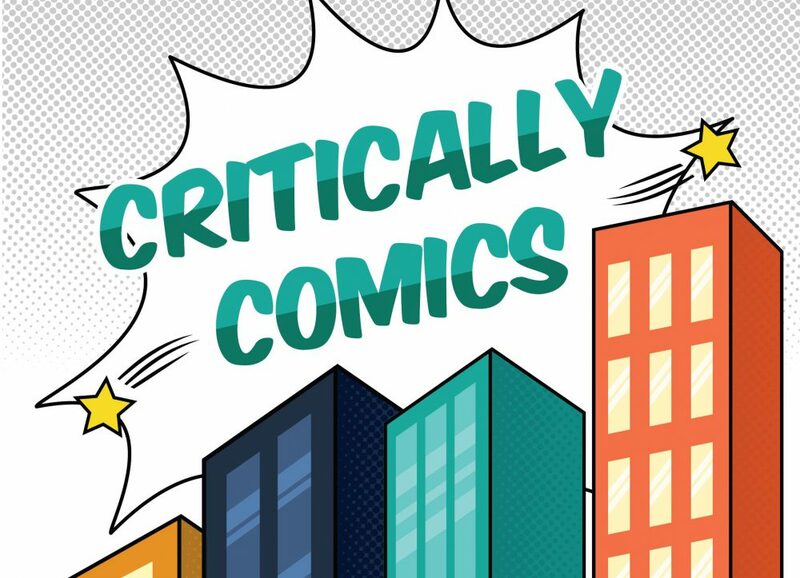 https://criticallycomics.files.wordpress.com/2019/01/critically-comics-1.01-batman-by-jeph-loeb-tim-sale-1.m4aWelcome to the inaugural episode of Critically Comics! Hosts, Steven & Tara, discuss the collected editions of Jeph Loeb & Tim Sale’s collaborations on Batman. Included in this episode are discussions of Batman: Haunted Knight, Batman: The Long Halloween, Batman: Dark Victory, and Catwoman: When in Rome.